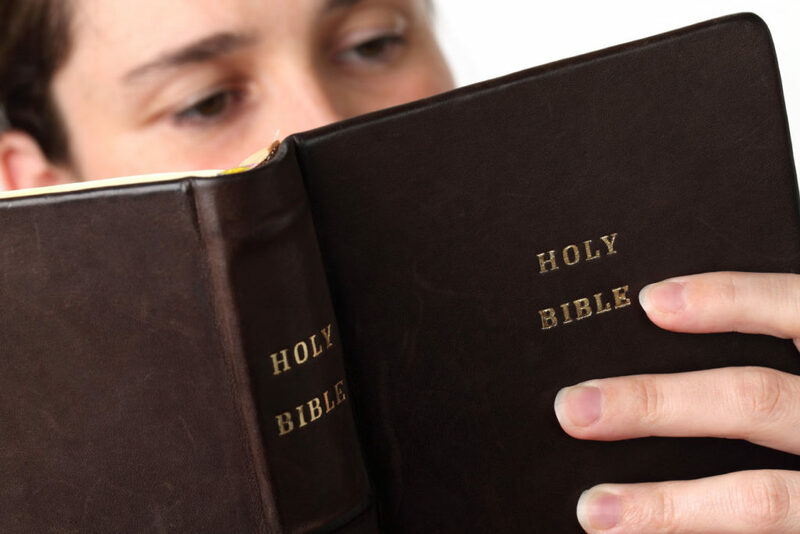 As His disciples, our group at Word of God is devoted to continuing just that — the Word of our Lord and Savior. 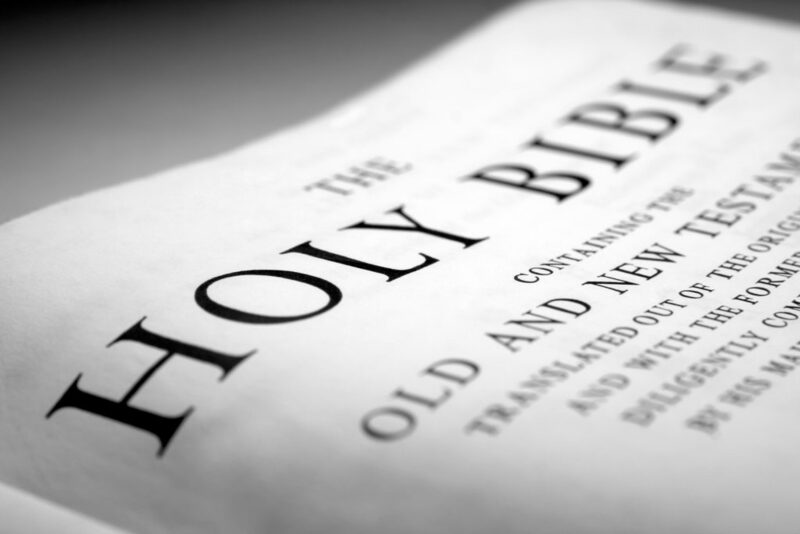 “Word of God” is one of the names given to Jesus Christ in the Bible. 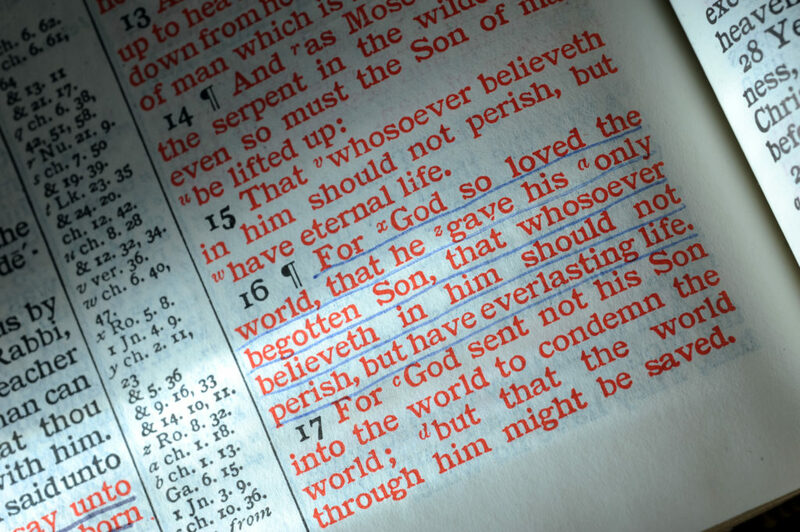 As our God and Savior, we are founded on His Word and only His Word. Word of God Congregation was founded in 1983 as an offshoot of the LC-MS. We are part of the Church of the Lutheran Confession. Through Christian worship and Bible study, our mission is to educate others and spread His Word in a supportive and active spiritual community. All are welcome to join us in hearing the voice of the Lord and follow Him as we praise Him! Rev. Dennis W. Rieken graduated from Concordia Theological Seminary (M. Div.) in 1971 and Illinois College (B.S.) in 1967. While in the seminary, he majored in New Testament Exegesis and Greek. He has served congregations in Huntington, West Virginia, New Holland, IL and Pana, IL in the LC-MS. He resigned from the LC-MS in 1983 due to that synod having left its Biblical foundation. He has been pastor of Word of God Ev. Luth. Church, Pana, since 1983. He and his wife Lynn were married in 1971 and have three children and six grandchildren. He is an orthodox pastor who holds only to the Bible. He would like to be your pastor, and lead you in God’s Word. “Word of God” has a double meaning. 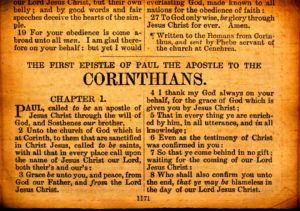 First, “Word of God” is one of the names given to Jesus Christ in the Bible (Rev: 19:13 – John 1:1,14 – I John 5:7). Our church is founded on Jesus, the Word of God. He is our God and our only Savior. Secondly, our God and Savior Jesus Christ said, “If ye continue in My word, then are ye My disciples indeed; and ye shall know the truth, and the truth shall make you free” (John 8:31-32). So, ‘Word of God’ is also another name for the Bible. Word of God Evangelical Lutheran Church of Pana is a group of Jesus’ disciples whose only purpose in organizing into a church is to continue in Jesus’ Word, the Holy Scriptures. If the Bible teaches it, we teach it. If the Bible does not teach it, we do not teach it. That is how we chose the name “Word of God.” We do not add to the Bible, we do not detract from the Bible and we do not interpret the Bible. Jesus also said, “My sheep hear My voice, and I know them, and they follow Me; and I give unto them eternal life” (John 10:27-28). We are Jesus’ sheep. Jesus is our Good Shepherd who gave His life for the sheep. We hear only His voice and follow only Him. All are welcome to come and join us in hearing the voice of the Good Shepherd and following him. 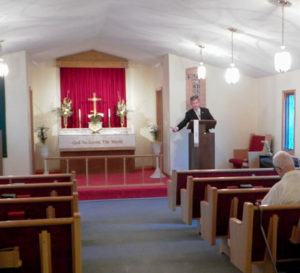 Word of God Evangelical Lutheran Church of Pana was founded in June, 1983 by former members of the Lutheran Church-Missouri Synod who realized that the LC-MS had left its Biblical foundation. The charter members wanted to establish a church that stood on Scripture alone and preached, taught and practiced only the Bible. Thus they chose the name “Word of God”. 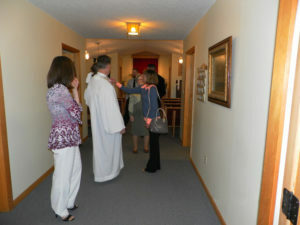 The first worship services, Bible classes and meetings were held at the Senior Citizens Center in downtown Pana. From the start, attendance at worship and Bible class was almost 100% of the membership. The congregation immediately called as its first pastor, the Rev. Dennis W. Rieken, a graduate of Concordia Theological Seminary. The congregation also immediately joined the Lutheran Churches of the Reformation. On July 5, 1983 the congregation purchased property at 406 W. Dewitt St. in Pana. A new building project was started on the purchased property. On Oct. 6, 1985, the congregation occupied its new building, most of the construction work having been done by members. In Aug, 2000, the congregation left the Lutheran Churches of the Reformation over doctrinal issues. In June, 2002, the congregation was received into the Church of the Lutheran Confession. Over the years the congregation, by the grace of God, has remained true to its founding principle-preaching, teaching and practicing only the Word of God, the Holy Scriptures. Calling oneself a Lutheran does not make one Lutheran. Christ Jesus and His Holy Word is the norm and source of all teaching and practice. 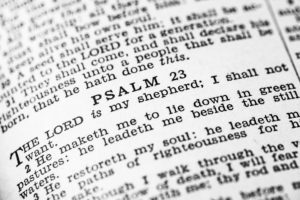 The law is proclaimed according to its divine purpose—to expose sin and our unworthiness before God; and the gospel is proclaimed according to its divine purpose—to bring forgiveness, peace, and the confidence of salvation to the troubled heart. The heart and core of teaching is the cardinal doctrine of justification before God through our Lord Jesus Christ. Salvation by grace through faith in Jesus Christ alone (Ephesians 2:8) is proclaimed. Sanctification is encouraged by the gospel as a fruit of faith, not the cause of it. The doctrines of Holy Scripture are retained and maintained as set forth by God’s grace through His servant, Martin Luther. It is recognized that true unity according to the Heavenly Father’s will is achieved only through agreement in the doctrines of Scripture. The Confessions of the Lutheran Church as found in the Book of Concord of 1580 are subscribed to as a true setting forth of the Word of God. Our Lord is glorified by faithful confession of His Word, not by compromise of it for personal glory or aggrandizement.